Common errors using the Raspberry Pi camera module @Raspberry_Pi #piday #raspberrypi « Adafruit Industries – Makers, hackers, artists, designers and engineers! Handy post from Adrian Rosebrock up on PyImageSearch. 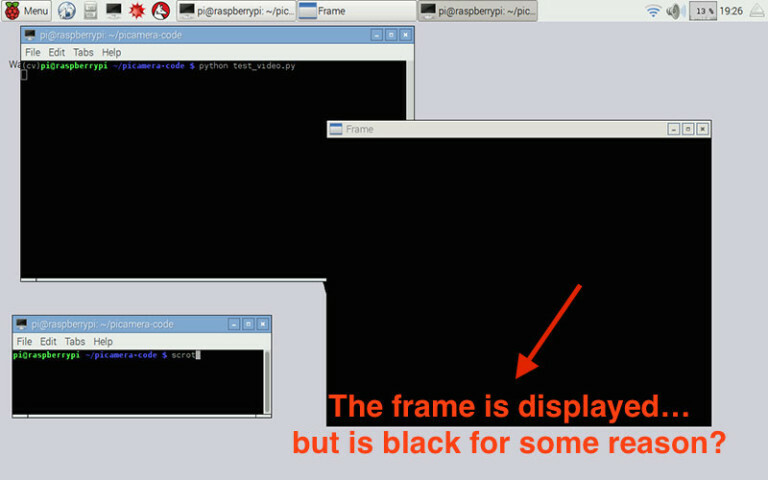 Today’s blog post will take a short diversion from our recent trend of Deep Learning tutorials here on the PyImageSearch blog and instead focus on a topic that I’ve been receiving a ton of emails about lately — common errors when using the Raspberry Pi camera module. I want to start this post by mentioning Dave Jones, the maintainer and chief contributor to the picamera library. Dave is one of the most active open source contributors that I’ve had the privilege to interact with (and he’s a hell of a nice guy too).